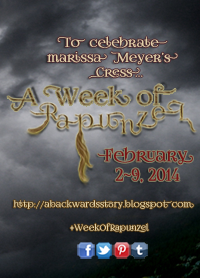 Friday, February 1st will mark the start of Fairy Tale February, a feature I’ve created here at Alice in Readerland. All month long, I’ll be reading and reviewing fairy tales and fairy tale retellings, writing special fairy tale features, having a few guest blog posts from some fabulous bloggers, being a part of The Cheap Reader’s Project: Fairy Tale, participating in A Backwards Story‘s A Week of Little Red in celebration of Marissa Meyer’s Scarlet, and more. 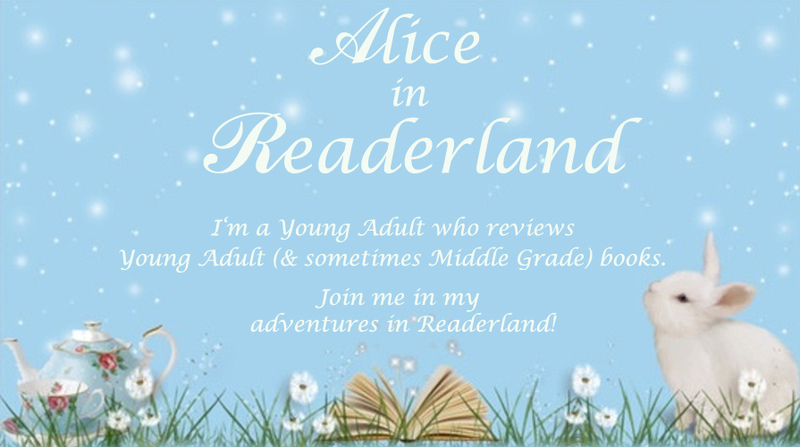 I hope you’ll have a magical month here in Readerland! What are your favorite fairy tales and fairy tale retellings? My favorite retelling is probably Cinder by Marissa Meyer, but my favorite fairy tale is The Pied Piper, because I just finished writing a modern YA retelling of it. I’ll be blogging about The Pied Piper for Project Fairy Tale. I love CINDER and am so excited for SCARLET! I’m looking forward to seeing your posts for Project: Fairy Tale! :) Thanks for stopping by & commenting! OH man, I wish I had known about Fairy Tale February, this is right up my alley, I would have totally signed up!! Ah well, I will definitely enjoy your posts this month, and maybe I’ll do a little bit of my own unofficial FT Feb! Great Idea. I have yet to read Cinder, but I hope to soon. YAY! Can’t wait to see your posts! I just read “Sun and Moon, Ice and Snow” by Jessica Day George. It was fabulous. 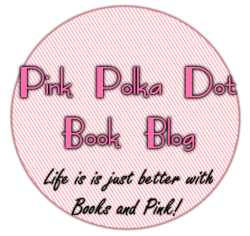 I love fairy tale retellings, so I’m excited to see all you have planned for this month! I remember that I read Jessica’s Dragon Slippers trilogy a few years ago & loved it! :) Thanks for stopping by & commenting!